Are you ever looking for that perfect outfit and don't want to purchase an item until you have checked to see what other stores are offering possibly even for a lower price. For example, I was looking for an all white outfit for an upcoming themed dinner party and ended up running all over town comparing prices, quality, clothing and all that good stuff. Not only did I waste gas but time as well. 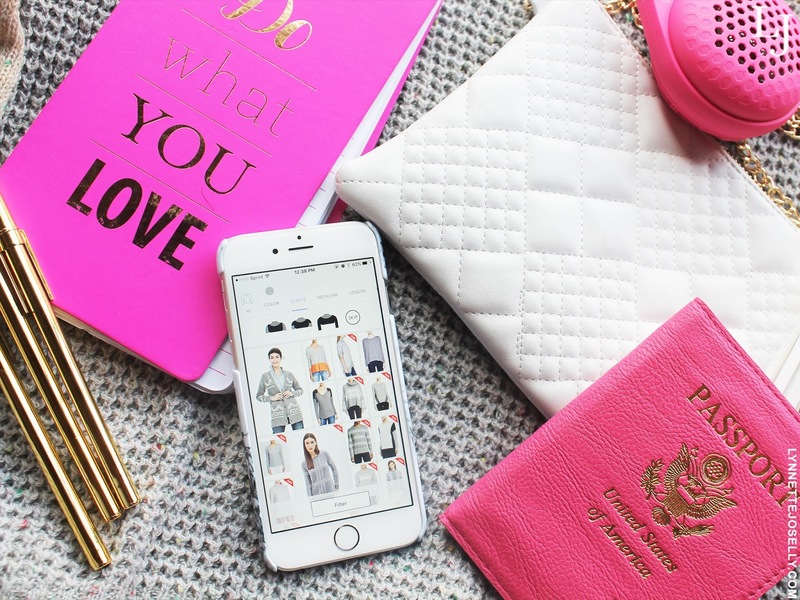 Lucky for you girls I just found out about a new shopping app called Donde Fashion that just made shopping way easier for all of us! 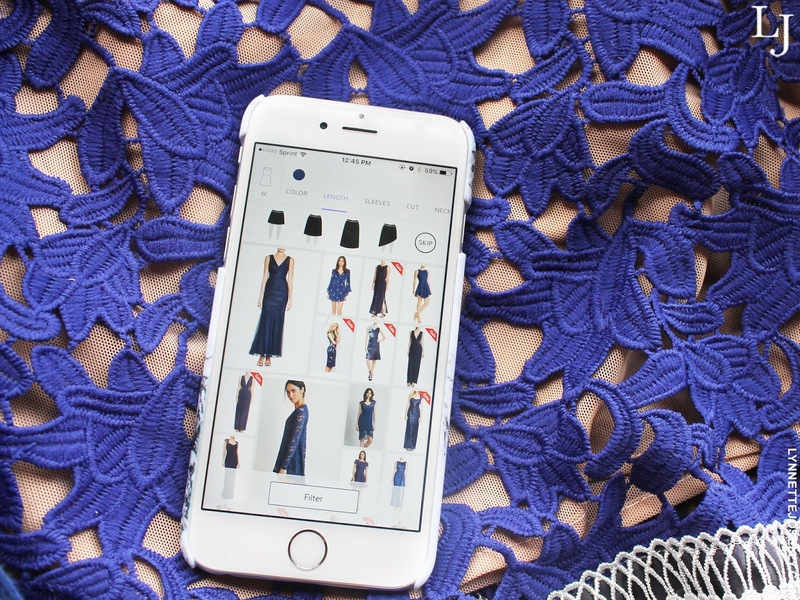 The Donde Fashion shopping app makes it so simple for you to quickly shop for women’s clothing, shoes and handbags from your favorite retailers in just one place. Whether you are looking for an outfit for an upcoming event or in search of the newest trendy items such as fringe sandals, you can search through the app from your phone for one specific piece, or for the whole outfit. All you have to do is select the type of product: dress, skirt, pants, sweater, bikini etc. then narrow it down to what kind of style, colors, and prints you’re looking for; then,it will display options for purchase that meet your exact vision. 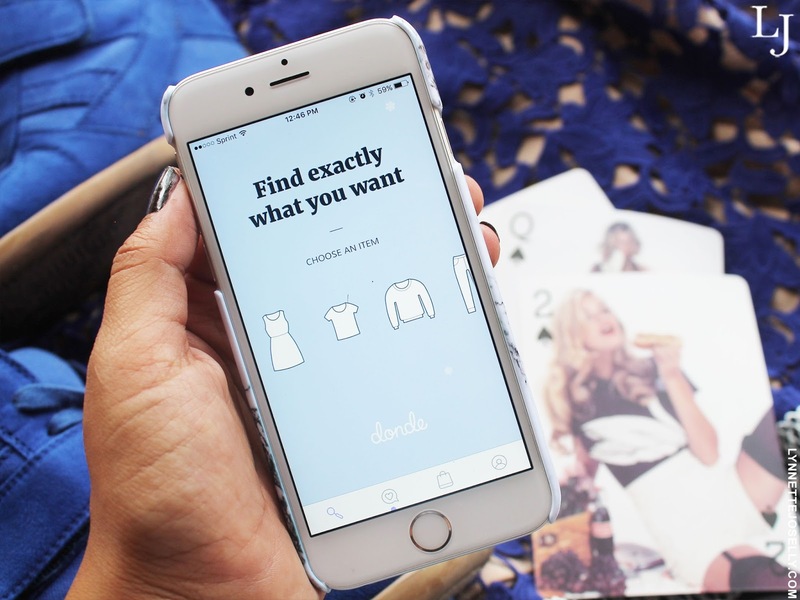 The Donde Fashion app allows you to add items from different retailers to your universal shopping cart and once you've found what you're looking for, you can shop directly through the app and only check out once. 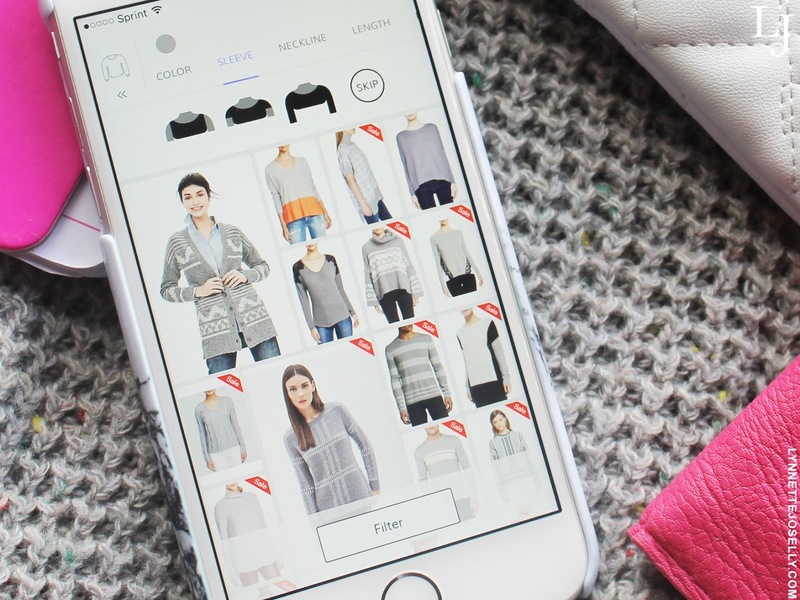 The iPhone/iPad app offers the ability for users to search from some of your favorite brands, designers and retailers, including: Banana Republic, Bloomingdale’s, Forever 21, Free People, Gucci, H&M, J. Crew, Macy’s, Nasty Gal, Net-a-Porter, Nordstrom, Rent The Runway, Revolve, ShopBop, Shoptiques, Target, Topshop, Tory Burch, Yoox, Zappos, Zara. Another benefit is the app finds coupons for you, either search by store or save items to your Wishlist, and you will be notified if it goes on sale.